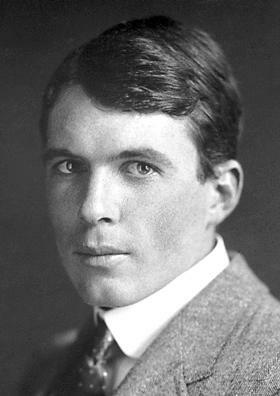 Sir William Lawrence Bragg CH OBE MC FRS (31 March 1890 – 1 July 1971) was an Australian-born British physicist and X-ray crystallographer, discoverer (1912) of Bragg's law of X-ray diffraction, which is basic for the determination of crystal structure. He was joint winner (with his father, William Henry Bragg) of the Nobel Prize in Physics in 1915: "For their services in the analysis of crystal structure by means of X-ray", an important step in the development of X-ray crystallography. Bragg was knighted in 1941. As of 2016, he is the youngest ever Nobel laureate in physics, having received the award at the age of 25 years. 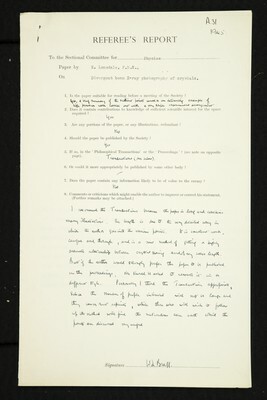 Bragg was the director of the Cavendish Laboratory, Cambridge, when the discovery of the structure of DNA was reported by James D. Watson and Francis Crick in February 1953.